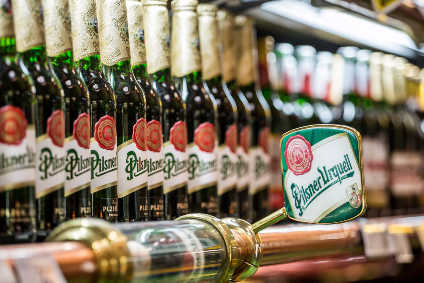 In Pilsner Urquell, SABMiller knows it has a potential world-beating brand. But it also has a piece of Czech history. Chris Brook-Carter takes a look at the first ever "pilsner" beer and examines the decision facing its owners whether to license production outside the Czech Republic.